Is your child due to start school next September? Come to one of our open days. 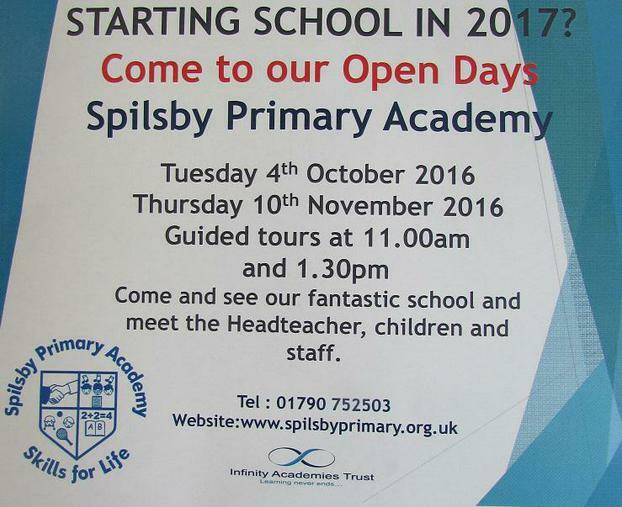 Have a tour of the school and get a real feel for it on a normal, working day, meet the children, teachers and Headteacher. You can apply for your child's place from 14th November 2016.